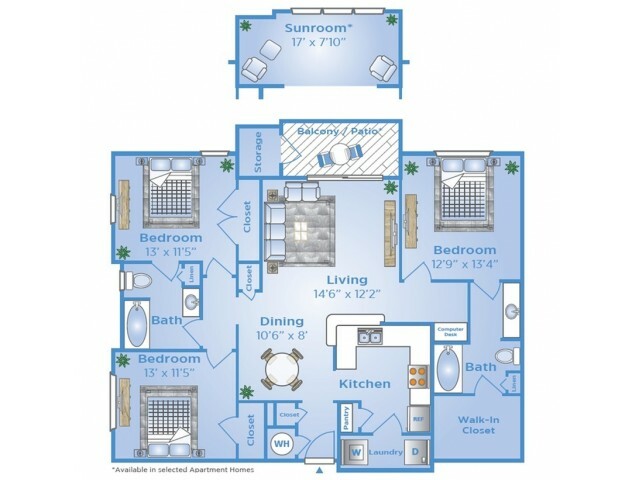 Finding a home with enough space can be difficult, which is why we’ve provided an array of floor plans ranging from 637 to 1417 square feet. 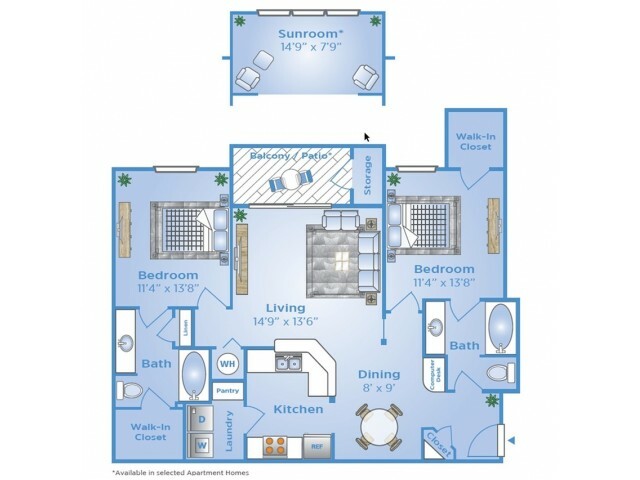 Regardless of the floor plan you pick, you’ll get all the benefits of living here at Advenir at Wynstone. 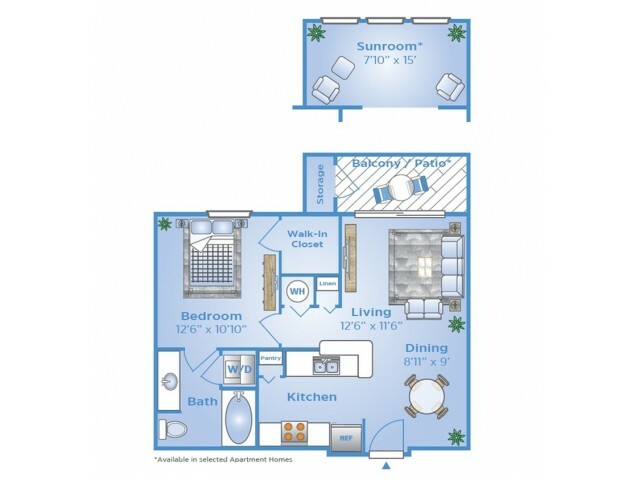 Each home is well thought out and prepared with the resident in mind, outfitted with modern conveniences like climate control, a refrigerator, and even a washer and dryer. Our luxurious apartments in East Houston are located central to all your daily needs, like grocery stores, parks, and downtown Houston. 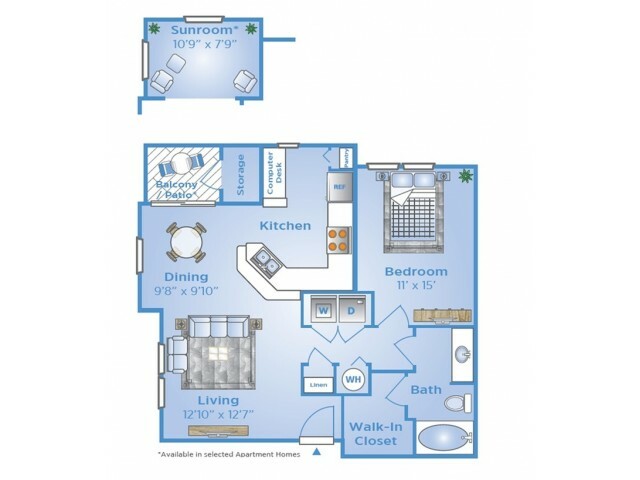 Once you’ve picked a floor plan you think is perfect for you, come in, give us a call to schedule a tour, or apply today!